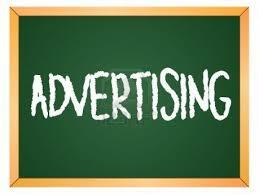 WANT TO ADVERTISE WITH US??? your name will be included on all trophies as well as on our webpage. ~Points Champion Sponsor = supply jackets at our awards banquet.